This year I bought some very interesting books; books that are very different from my usual ones. 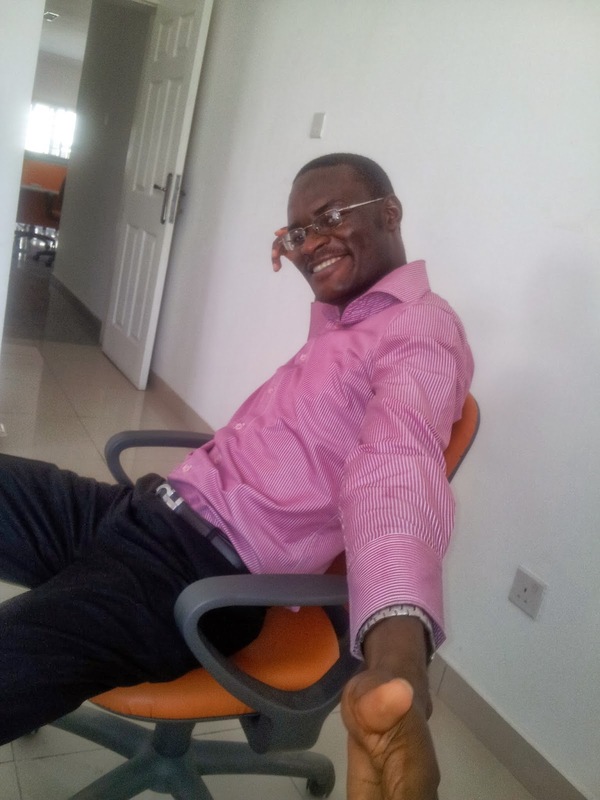 They sort of reflect the changes I am trying to make -- going from a techy to a business savvy person. I still bought my techy books but not as many as I used to buy and I won't be including most of them in this list. So without beating around the bush, below are the recent interesting books I added to my reading library. As you must have guessed, the book is on how to make better and more effective proposals. 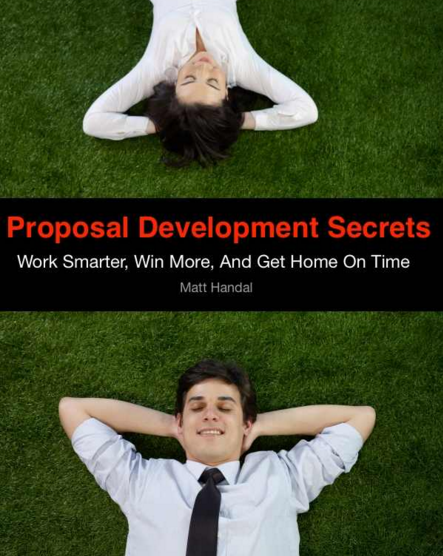 It was written by a guy who has spent over 20 years writing proposals and currently runs a consultancy that coaches you on how to make winning proposals. 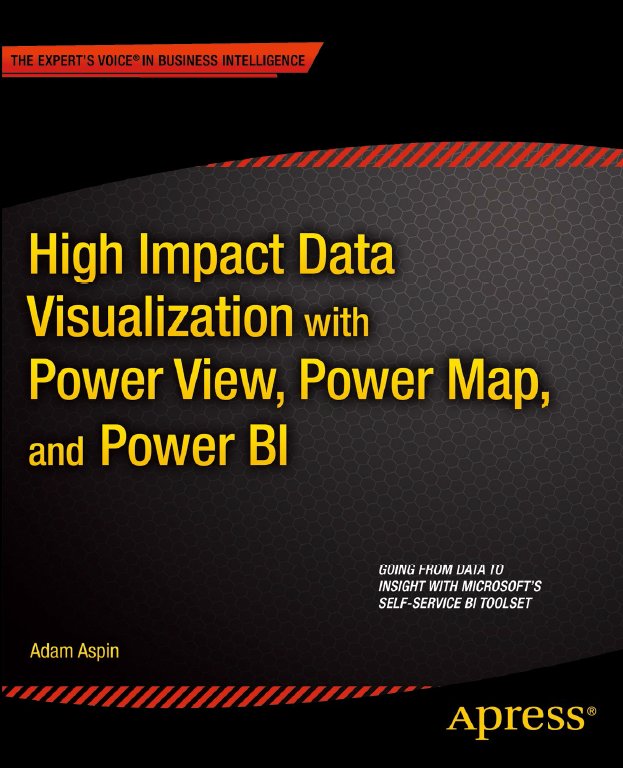 It is filled with many valuable information he learned the hard way on the job. Unfortunately, it is not so well suited for a business like mine where there is no proposal team (yet). But the knowledge I got from it is golden and I believe will be useful to me someday. 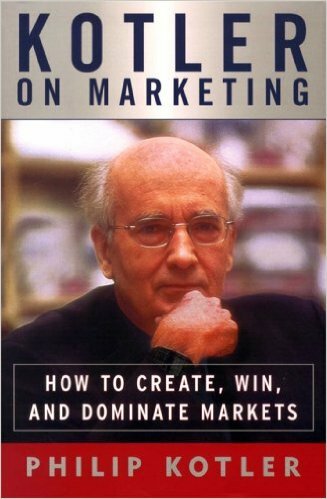 Everyone who has done a marketing course in the university will know Philip Kotler. He is the most respected guru on marketing. This book is a little too old but has a lot of timeless advice. 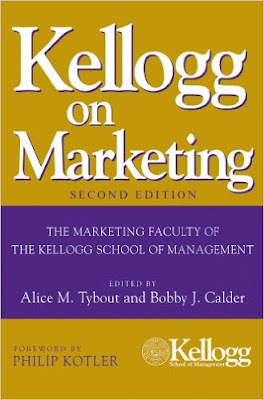 And most importantly, it teaches from a research backed perspective of what works and how to do proper marketing. 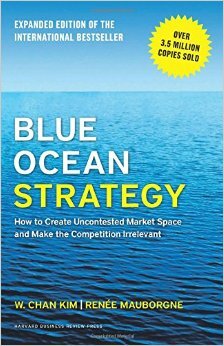 This book is one of the most revolutionary books on business strategy. 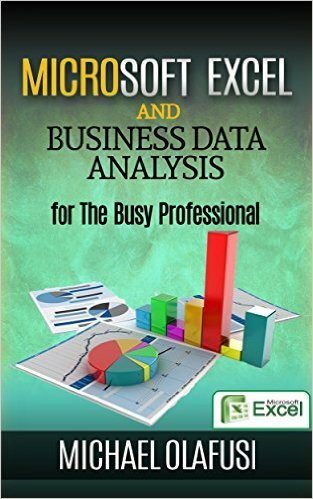 If you run your own business or will someday do, then you will be doing yourself a big good by reading this book. 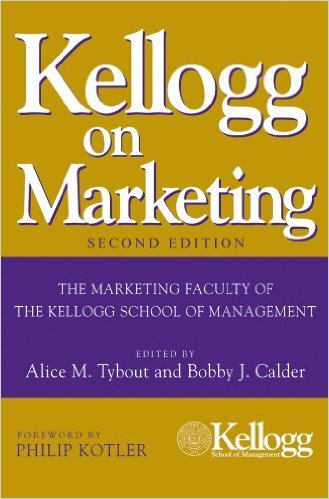 Another very highly rated book on marketing by the people who truly know and have spent the most of their adult lives finding what works and consulting for the type of companies we all hope to either work for or build one like. 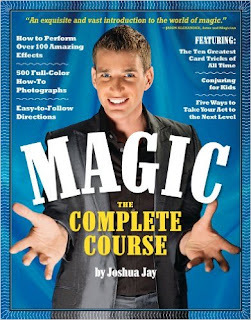 I wanted to learn some magic tricks. This book is regarded as the best and the author a legend. 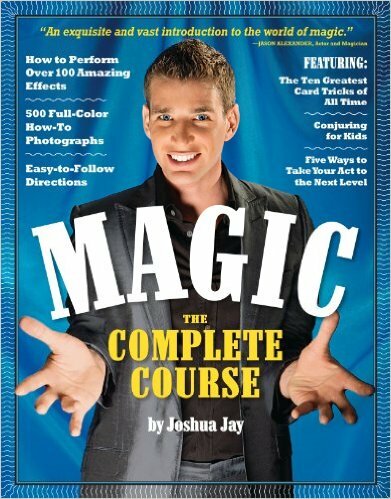 He teaches you how to do very cool magic tricks that will make you the hero of every small party. Yeah. 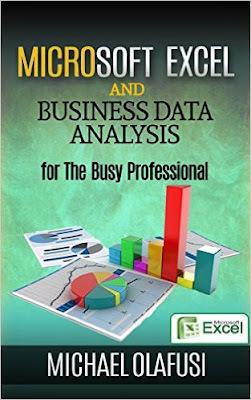 That's my bestselling book on Business Data Analysis and Excel for the very busy professional. Over 500 copies sold. Do get your copy now. I already got mine. 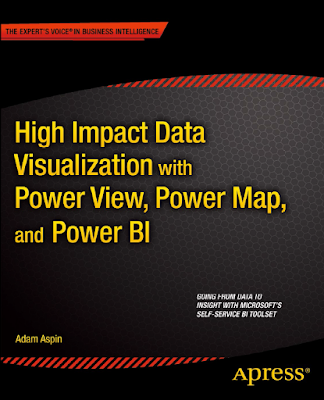 Very good book on Power BI.